SUPER DUTY DUMP 12' Long, 2' High Sides = $6999.00 + tax, lic. & doc. 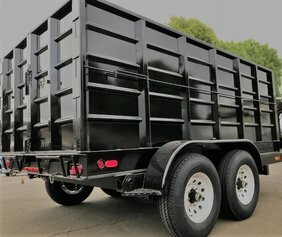 SUPER DUTY DUMP 12' Long, 4' High Sides = $7499.00 + tax, lic. & doc. 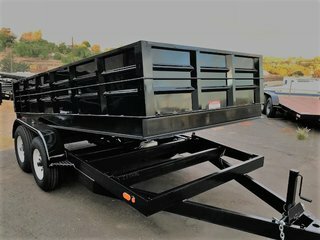 SUPER DUTY DUMP 14' Long, 2' High Sides = $7499.00 + tax, lic. & doc.